The population is densely in the cities of China, some of the necessities of financial payment behavior for life – such as water, electricity, gas, phone charges, traffic travel, bus card recharge, transfer payment, some people are going to a variety of units to pay, some bank or postal savings as a payment window. Banking hours are limited and cumbersome authorization process workload, payment and other problems caused make large number of people pay hard. 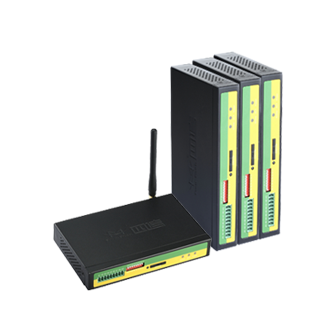 With 3G wireless business mature, communication equipment networking demand is gradually enhanced, self-service terminal industry from the initial ATM industry expand into convenient payment, self-ticketing, advertising and other various applications. The emergence of self-service terminal solve the problem of the public to pay for all the cost. In the terminal site, with a personal assistance operation, to provide consumers with a fast, convenient and safe service. Xiamen Four-Faith Communication Technology Co., Ltd. started to work with Shanghai self-service terminal operating manufacturers in 2011, Four-Faith provide 3G router for 3G networking of self-service terminal over Shanghai subway, Hongqiao hub, business circle, commercial buildings, district government offices, railway stations and other cities nationwide. 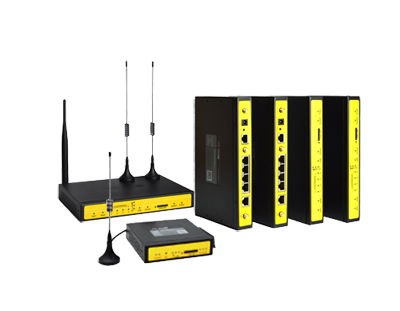 The system is consist of self-service terminal, Four-Faith 3G router F3X25 and service center. 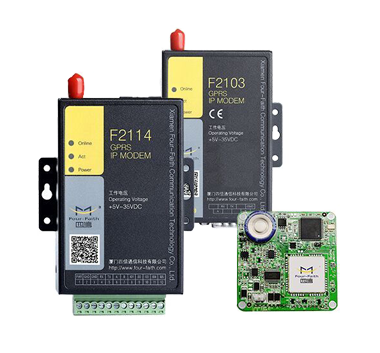 Among them, self-service terminal including controller, player terminal and display terminal, user operation terminal. 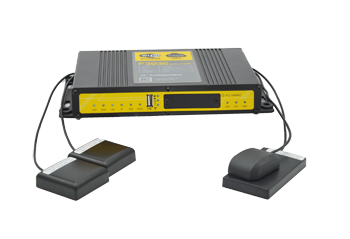 Self-service terminal connect to Four-Faith F3x25 router via Ethernet interface, and operation management service center use dedicated circuit as a network access. 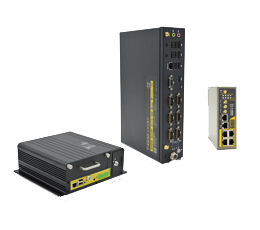 Industrial router F3X25 access to Internet via wireless network, and there are two kinds of networking can be achieved to establish a connection with the service center system: first, the use of special network VPDN Or ANP private network; secondly, through the VPN. Self-service terminal establish communication link to directly exchange data with center management service. Business data of self-service terminal exchange directly with the center via Four-Faith F3x25 router. The tide in the mobile Internet, self-service terminal system is becoming an import medium for many businesses marketing via Four-Faith 3G router. 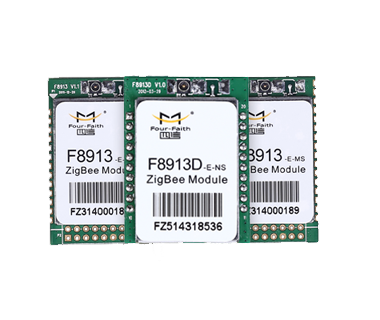 Four-Faith F3X25 Industrial 3G router achieve data transfer steady and rapid, reduce the cost of operation and maintenance of equipment, resolve their worries, allow them to focus on their core business better. Shanghai partner locate self-service terminal mainly in Shanghai subway with the average daily passenger flow reached 500 million, of which the peak passenger flow over 6 million people, the media value is immeasurable. Its convenience, timeliness, low cost and network marketing are better than traditional television, newspapers and other media, outdoor self-service equipment location-based service is more accurately achieve marketing for merchants to bring more customers, but also more businesses customers to the manufacturers.